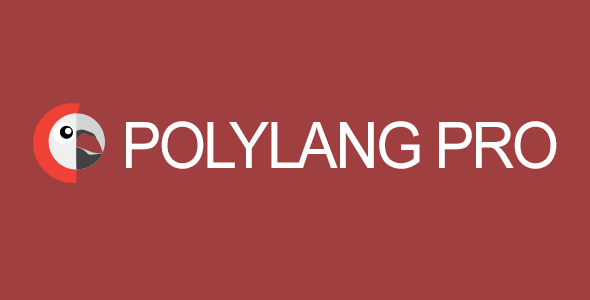 With over 300,000 installs, Polylang is the most popular multilingual plugin available on the WordPress directory. You write your posts, pages and create categories and post tags as usual, and assign a language to each of them. The translation, whether it is in the default language or not, is optional.